This product requires the base game Pillars of Eternity - Champion Edition. Pillars of Eternity is required to play this DLC. 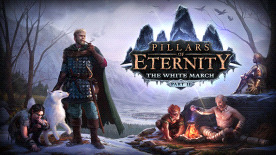 Pillars of Eternity The White March Part 1 is required to play this DLC.